The name Gabriel Torwua Suswam emerged on the national political space in 1999 when a young lawyer was elected into the House of the Representatives to represent Katsina-Ala, Ukum and Logo Federal constituency on the platform of the People’s Democratic Party, PDP. At the Green Chambers, Suswam ingratiated himself with the leadership of the House and became an influential member of House to the envy of most of his colleagues. His eight years stint as a legislator saw him chairing sensitive House Committees including Grade ‘A’ Committees of House Services, Appropriation and later FCT. Gabriel Torwua Suswam became a pride of Benue State as he remained in the spotlight of House politics. He was consulted by his colleagues on the direction of critical national issues. Even though he had no record of sponsoring a single Bill throughout his eight years of legislative journey, Gabriel Suswam continued to be a shinning example of representation as his weekends were spent commissioning one constituency project or the other. He brought the needed dividends of democracy to his constituents and to a large extent, Benue State. He kept in touch with the grassroots and gave the people his ear and heart by attending to even personal problems. This made Suswam a household name and he became the benchmark for the assessment of his colleagues from other constituencies of Benue State. next governor of the state. 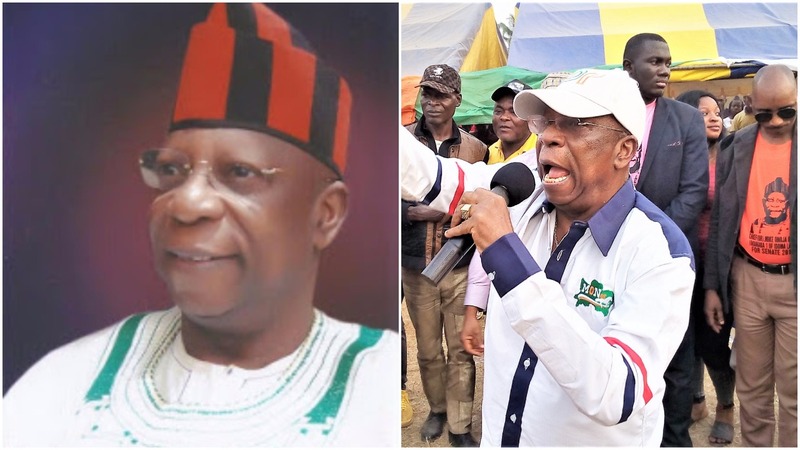 This was because the other three houses of Tiv had produced governors of the State; Aper Aku (Kwande), Moses Adasu (Jechira) and George Akume (Jemgbagh) leaving Sankera and Minda. Sankera paraded an array of aspirants including the out-going governor, Gabriel Torwua Suswam, former Ambassador to Mexico, Professor Iyorwuese Hagher, former Managing Director of Lower Benue River Basin Development Authority, Engr. Bisibi Atii, Nigeria Ambassador to Argentina, Barrister Chive Kaave, top military brass, Major J.W.T Gbor (rtd. ), a seasoned politician, Chief Abu King Shuluwa, a former General Manager of Benue State Water Board, Engr. (Mrs.) Ada Chenge, a renowned Scholar of Political Science and Second Republic Commissioner, Professor Mvendaga Jibo, Senior Special Assistant to the Vice President on Special Duties, Mr. Shima Ayati among others. Governor George Akume signalled interest in Rt. Hon. Barrister Gabriel Torwua Suswam, Member representing Kastina-Ala, Ukum and Logo (Sankera) at the House of Representatives to succeed him while his godfather and Minister of Internal Affairs, Dr. Iyorchia Ayu preferred the candidacy of Mr. Shima Ayati, Special Assistant to the Vice President on Special Duties. 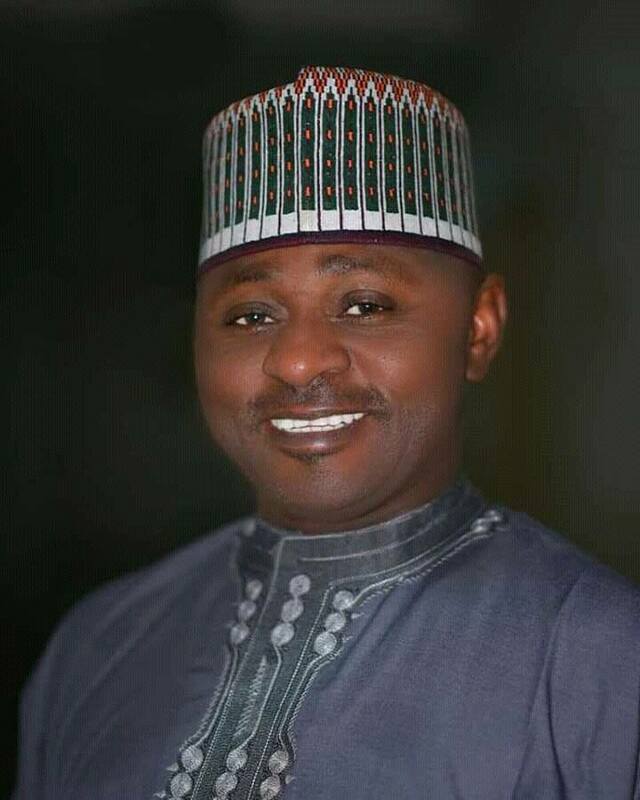 Ayu’s interest in Shima Ayati was because he (Ayati) unlike Suswam who had entrenched himself as an influential power broker in the House of Representatives could be tamed even as Governor with all the paraphernalia of office. The PDP Governorship Primary was held on Tuesday, 12th December, 2006 at the Aper Aku Stadium, Makurdi. With the backing of the George Akume and the party machinery in the State, Suswam emerged with the highest votes without meeting the 50 per cent stipulated by the PDP Guidelines. He polled 2,797 votes while his closest opponent, a retired Federal Permanent Secretary, Chief Mike Okibe Onoja secured 876 votes. With an imminent run-off, the political atmosphere became pregnant with uncertainty. 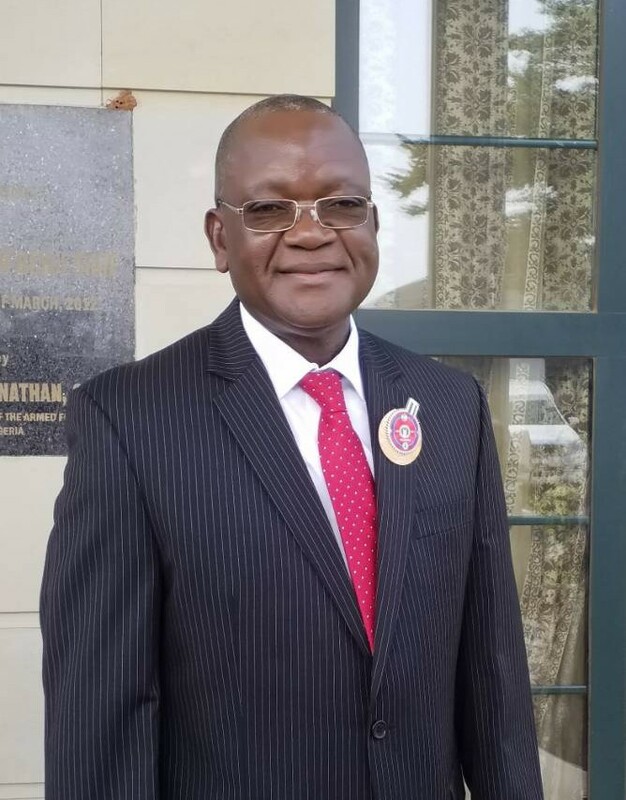 The governor, George Akume in his bid to ensure Suswam succeeded him, directed the Deputy Governor, Prince Ogiri Ajene who had 665 votes and Deputy Speaker of the State Assembly, Rt. Hon. Ralph Igbago who polled 104 votes to donate their votes to Suswam to enable him meet the 50 per cent stipulated by the party’s guideline. This episode marked the introduction of a novel idea in the history of electoral contests in Nigeria. 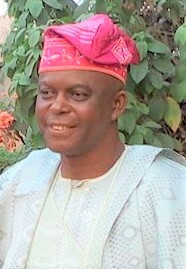 According to Dr. Zacharys Gundu, a former Head of Department Archaeology, Ahmadu Bello University, Zaria “The circumstances of his (Suswam’s) emergence as candidate of his party in the 2007 elections is a seminal contribution to the theory and practice of democracy in Nigeria.” Consequently, Suswam was declared winner of the election by the Alhaji Iliyasu Dan Musa-led electoral panel having polled 3566 votes in compliance with the 50 per cent of votes cast requirement. The opposition All Nigerian People’s Party, (ANPP) fielded a former Vice Chancellor of Ahmadu Bello University, Zaria and Senate Minority Leader, Senator Professor Daniel Iyorkegh Saror (Igyungu-Mfe-I-Tiv). Governor Suswam’s victory signalled the beginning of a new dawn considering his performance at the National Assembly, youthful age and cosmopolitan exposure. He started on a good and firm footing earning for himself Mr. Infrastructure award from This Day Newspaper. Suswam became the toast of well-meaning Benuelites, particularly the youth as he promised to operate differently. 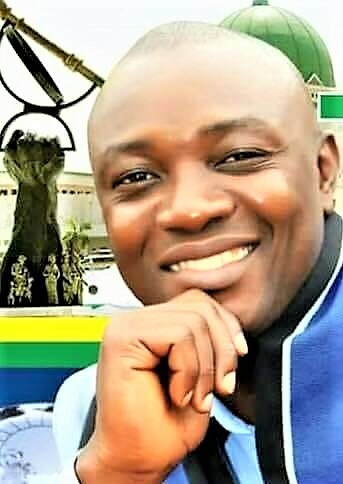 He bemoaned the practice of sharing state resources on the table with some political godfathers but judiciously channel same into the development of Benue State. Midway into his first term, the vigour and pace with which Mr. Infrastructure started in administering the State slowed down. We returned to the era of propaganda and name calling. State of affairs in Benue became worse when Suswam finally fell out with his predecessor, Senator George Akume. 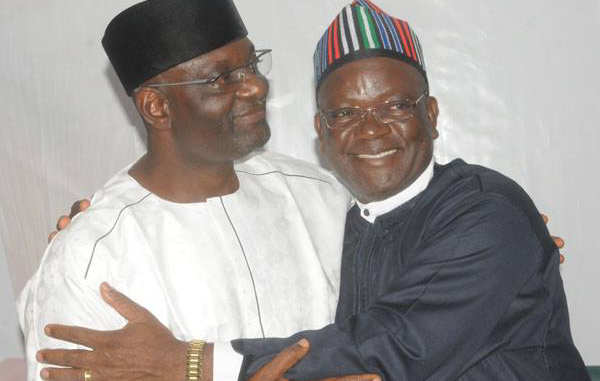 Their frosty relationship led to one of the toughest gubernatorial electoral contests in the history of Benue State in 2011 when the amiable Professor Steve Torkuma Ugbah challenged Suswam at the polls leading to over three years of electoral litigation. The second coming of Governor Suswam was a disaster. Suswam systematically paralysed governance, leadership and development. The educational sector was at a standstill to the extent that students could hardly remember their course of study. Lecturers utilised their evening outings with good diagnosis and prescription of Suswam’s misgovernance while scholarship became a ‘privilege’ and not a ‘right’ under the watch of Suswam, a beneficiary of the same system. 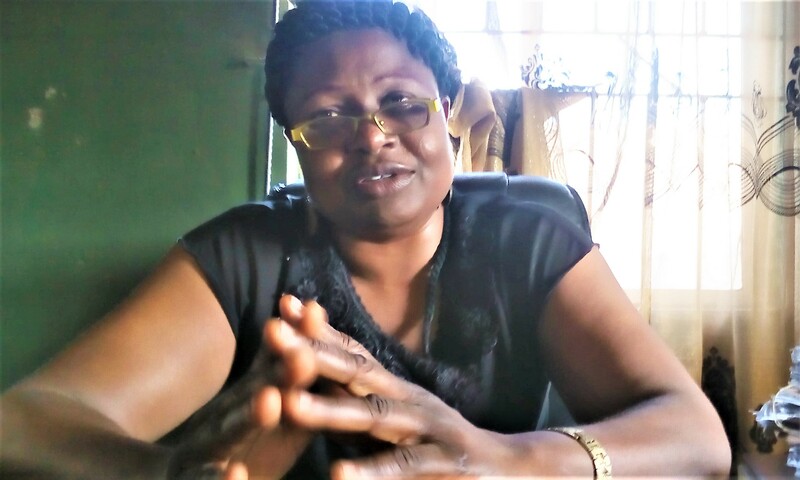 Civil servants worked without pay for months and poverty took over Benue State to the extent that ‘breaking down’ a thousand naira into smaller denominations was akin to ending the Nigerian Civil War. Fertilizers became as scarce as fuel, threatening the food basket. In the heat of all the suffering occasioned by Suswam’s bad governance, he carried on with a stone heart. 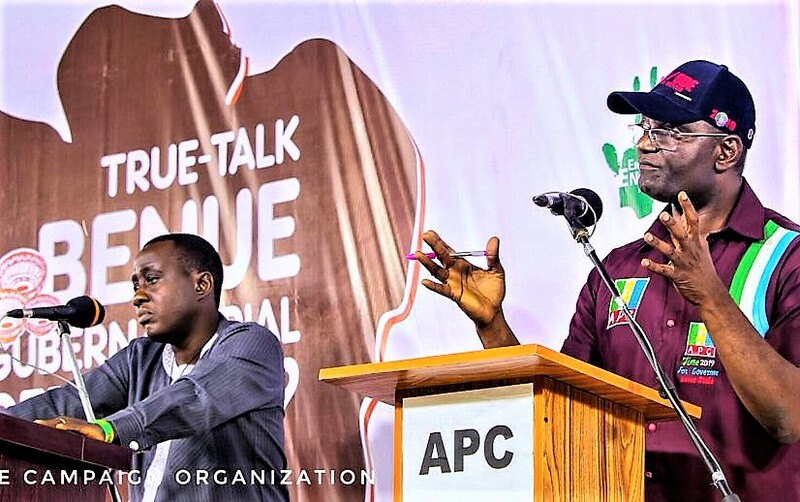 Instead, his eyes were on the 2015 political equation and he became a frequent guest of Aso Rock and practically reduced the esteemed Office of the Executive Governor of Benue State into a ‘presidential errand boy’. Indeed, Suswam departed from the ways of his predecessor as he did not share State funds on the table with godfathers instead, he shared it in ‘Ghana-Must-Go’ bags with members of his kitchen cabinet. Unlike his predecessor, Suswam reduced the Benue Civil Servant to a beggar. Hitherto, it was the famous June/July (JJ) but this time, he brought HALF salary, QUARTER salary and crowned it with NO salary! In place of developing the state, mansions were sighted in choice locations in Makurdi, Keffi, Abuja and even overseas, allegedly owed by top government functionaries. 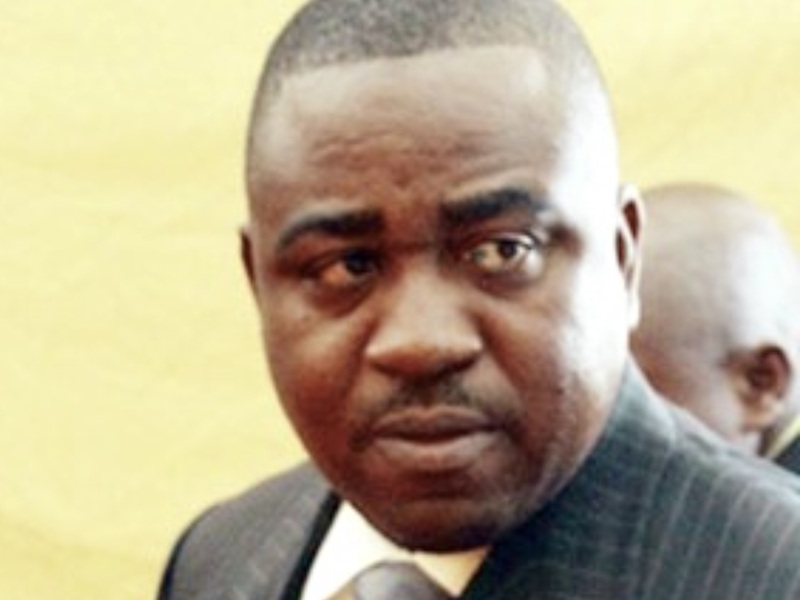 The Suswam succession plan exposed the mind and thought of Gabriel. He acted ‘god’ as everything carried Suswam’s signature. The elections came and Suswam’s senatorial ambition couldn’t survive the waves of River Katsina-Ala, the same way and manner that of his anointed successor, Rt. Hon. 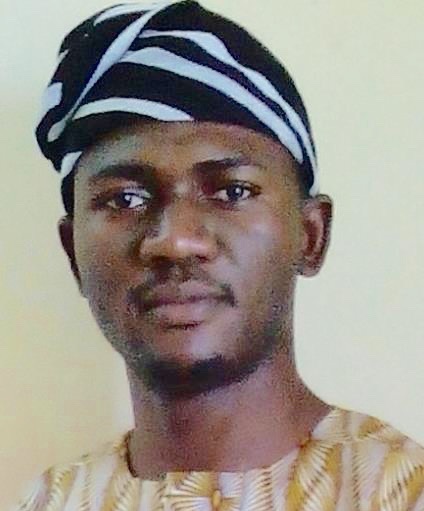 Prince Terhemen Tarzoor travelled to Cameroon via River Benue. The broom revolution visited Benue State and the PDP became a victim as the party lost the Governorship seat and majority of Legislative seats to the APC. Tomorrow, Friday, May 29th, Chief Samuel Ortom, the Governor-elect will be sworn-in as the fifth democratically elected governor of Benue State with his head high for defeating the proverbial political ‘black cat’ while Suswam is expected to exit the political scene with his head low, maybe below his knees.